This week I’d like to introduce Meghan Hill to the interview room. 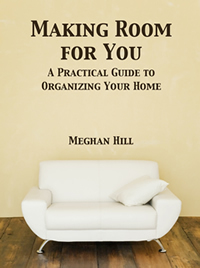 Meghan is the author of Making Room for You: A Practical Guide to Organizing Your Home. Meghan is a professional organiser often overhauling entire homes and commercial offices. She loves organizing, writing, reading, crossword puzzles, fireside time with loved ones, and sharing ideas. I am terrified of and repulsed by possums. 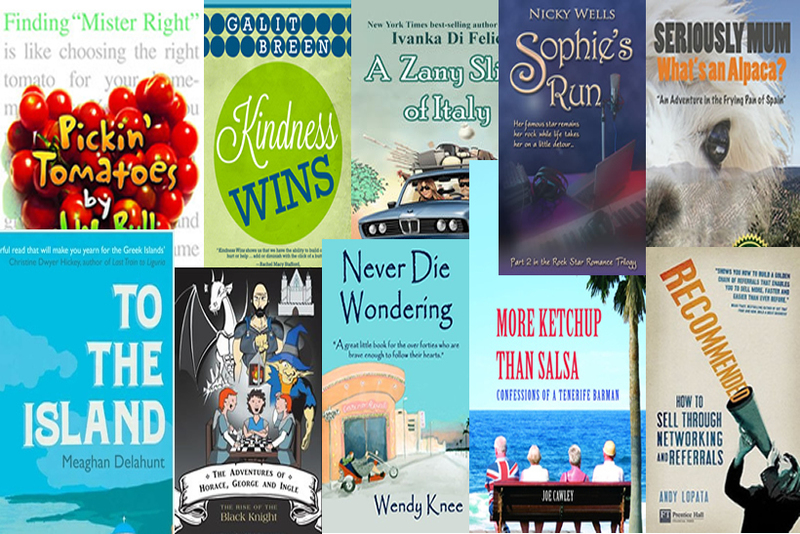 A reader in Ohio wrote “This is the first book that dealt with the emotional side of clutter with a focus and paying attention to how you feel about your things and your space, and as such is the first book that seems to have really stuck with me.” This is my favorite excerpt because it conveys what I set out to accomplish in writing and publishing my book. Being obsessive and not always in the moment because I’m constantly writing things in my head. Alternating between visions of grandiosity and the despair of possible obscurity and penury. No. But what a great idea. Keep writing. Befriend great editors. 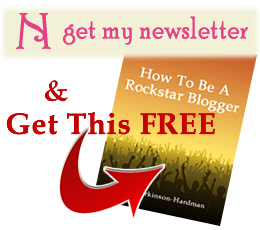 It’s easier than it’s ever been to publish your own work and find readers. Not so much jealous as curious about what the well-known ones have done to create a wide reach of loyal readers, how they got their books into the hands of the masses. The blog angelsintheunderworld.com has fantastic resources in the “For Writers” section. Coffee and water all day, beer and tea at night. I write at all hours and I’m usually sipping something. Where can I find out more about Meghan and her book? Ah, it takes years of living with a mess to get to that point – they’ve probably still got a few to go! clutter is like a tidal wave – hard to swim out from it.